Working on an illustration or a graphic design project? 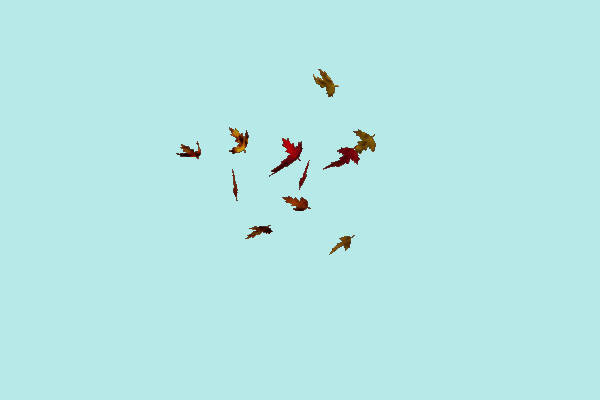 No longer have the time to prepare from scratch leaf vectors for, say, an interactive fall scene for an art direction class? 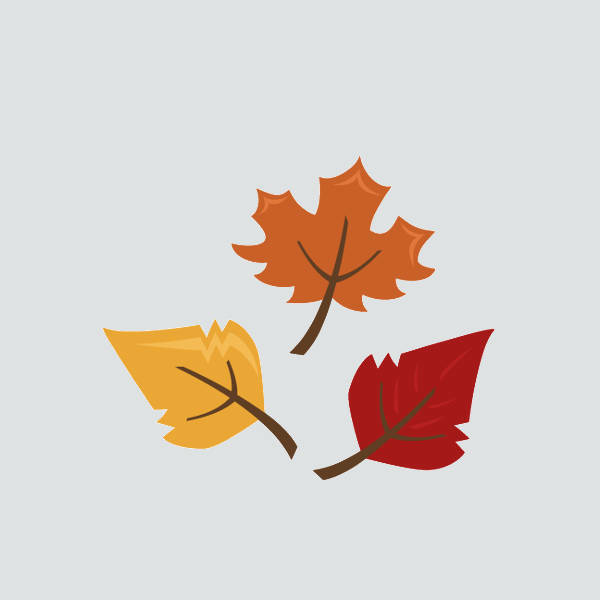 Or do you simply need some leaf images for some display thing at school (Teachers, you may want to look at these Free Cliparts for Teachers)? 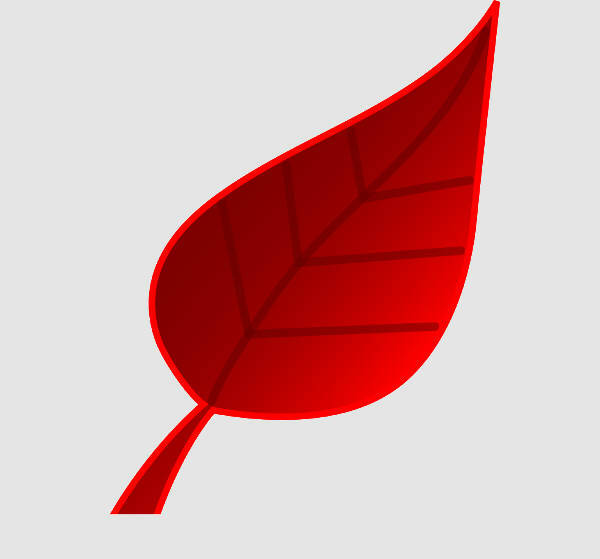 As you can clearly see in this page, our collection of beautiful leaf clip arts offers you a great variety of designs to choose from. They are of great quality as well, so you can be sure that this is not one of those “you get what you pay for” scenarios. 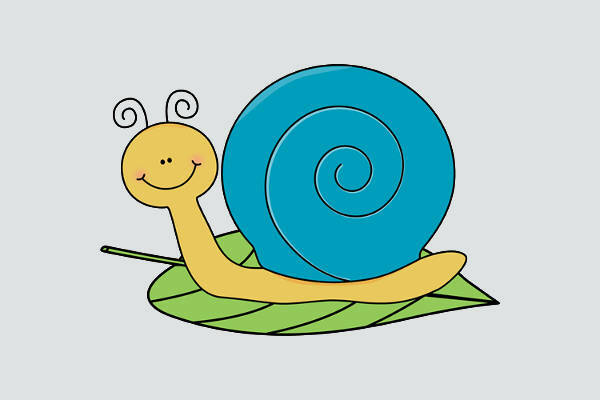 With these Cartoon Cliparts, you can save up on your precious time! 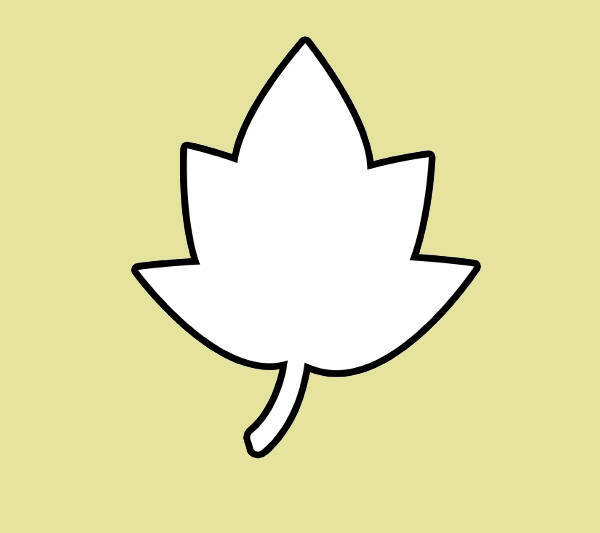 There’s no messing up with simple, clean, standard leaf illustrations. 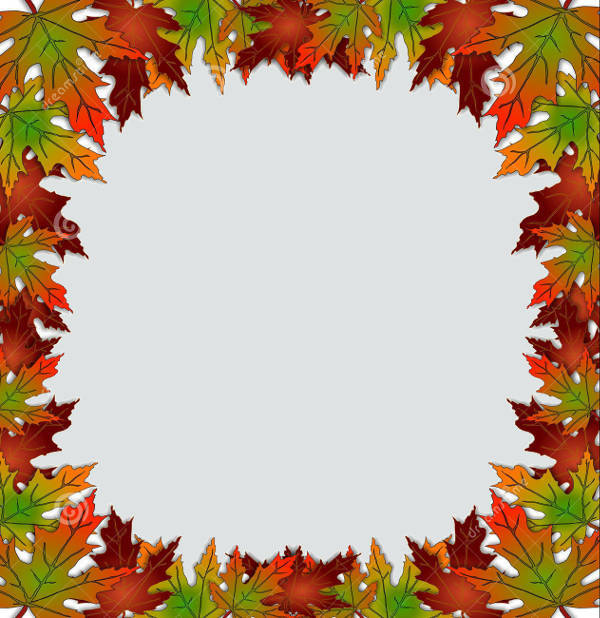 You can take “Black and White Leaf Clipart” or “Leaf Outline Clipart,” and apply as many changes, make as many adjustments as you will. If the autumn scene is what you’re looking for, you can opt for either “Fall Leaf Clipart” or “Free Leaf Clipart.” They will do great in those more cartoony projects (the latter being very reminiscent of the Cartoon Network series Chowder, where background patterns are used in certain spaces, like, clothes, the character’s skin, instead of just filling in color). 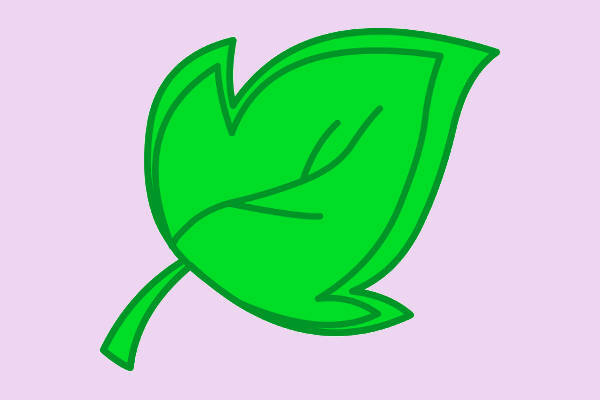 Then there are the likes of “Small Leaf Clipart” and “Green Leaf Clipart,” which use the standard color green. If you’re working on something more spring or summer specific, they are your best bets. 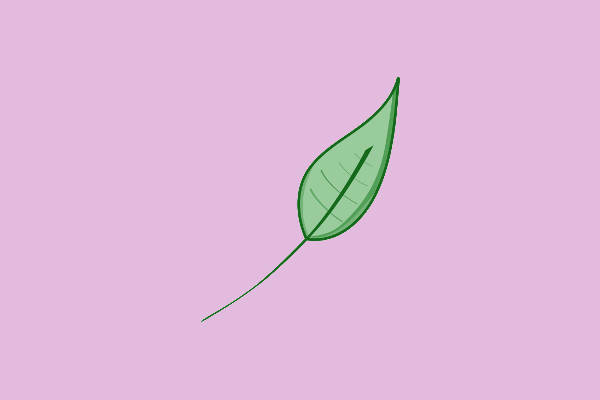 If you’re one of the more particular, meticulous ones, these leaf clip arts are gonna save you from yourself. That doesn’t mean that have to ignore that itch to fix some issue. We’re just saying that these are time-savers. 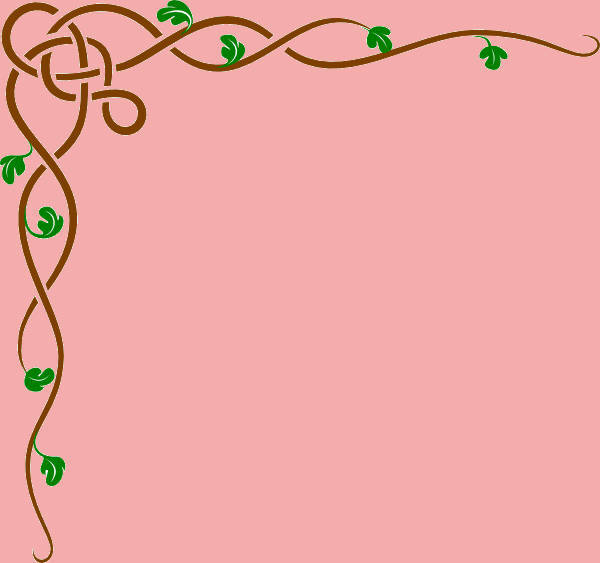 Getting a scrapbook together, prettying up a school bulletin board or display with a springtime theme perhaps, whatever the need is, these leaf clip arts will save the day! Just hit download, print, and cut out the individuals. We can all see and encounter loads of different art styles every day. We see it in a movie, in a cartoon series, in a comic book, in a bunch of random clip arts you see off the web. If you’re at a creative slump right now, take a look-see at these leaf clip arts, and maybe you’ll be inspired!